Many of the people that I interact with did move away from DreamCash as they aspired to go towards other sites that would offer better payments but I always loved using this site as a secondary monetization system when building sites for CPA/PPD monetization. Ever since DreamCash turned towards a content locking system, it seems to keep growing and it is only a matter of time until it will become as popular as it once was, maybe even more as they put their hands on better deals. 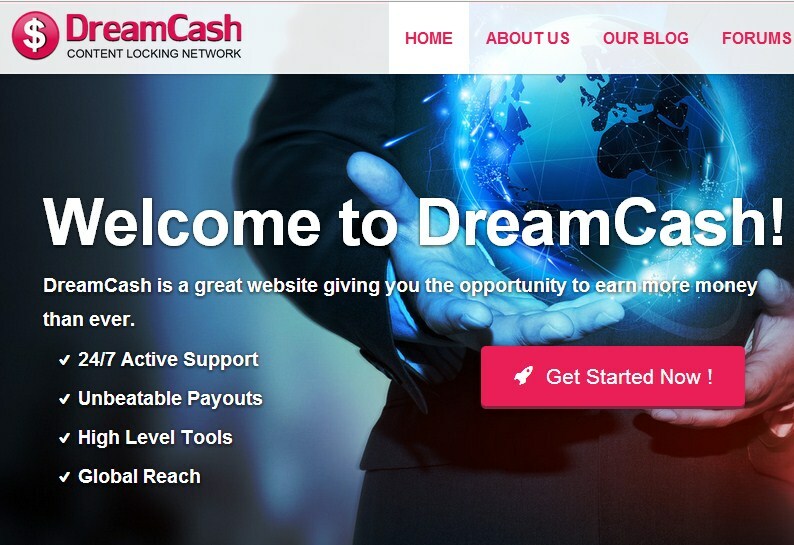 Getting back to the main subject at hand, DreamCash now introduces its own rewards program. It is not as strong as that of CPA Lead but that should not be a problem because of the fact it would grow. The system behind the program is really simple. For every $10 that you make, you get 1 point. When you get to a specific number of points, you can unlock a reward. The hints are quite a nice addition and that is most likely the one thing I am interested in. I want to see if I am right when I guess a potential Mystery Prize. Although I just use DreamCash as a secondary option, as the site will bring in new content locking options, it will be really attractive towards many that are looking for various possible monetization options. It would be quite great to see DreamCash offering a Fire Phone with this first mystery gift but that is most likely not the case. 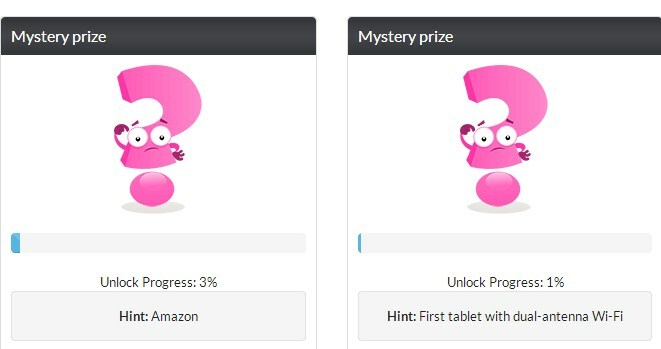 Even so, the fact that Mystery prizes keep getting changed is something that will surely be appreciated by many. Great job by the team! These extra incentives will get more members on-board.